A 120-hour training program designed to provide basic training for a nursing assistant to function in a long term care or acute care facility, improve the quality of care, and to increase the positive perception of the nursing assistant. Working closely with patients, nursing assistants are responsible for basic patient care services such as: assisting with bathing, grooming, and feeding patients; assisting nurses with medical equipment, and performing basic patient assessments. 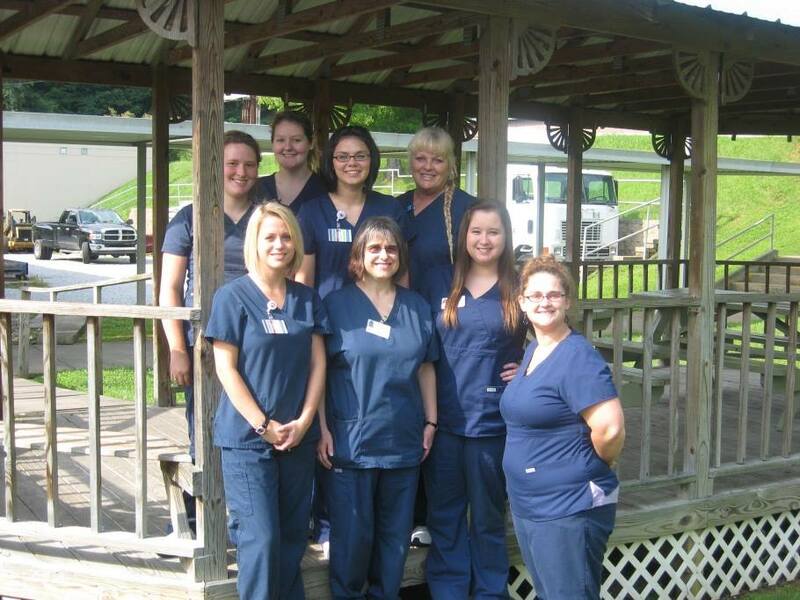 This program provides both clinical and classroom hours and prepares the student to take the state of Tennessee’s certification test to become a Certified Nurse Aide (CNA). · Students must be able to pass a physical, pass a background check, and pass a drug screen. · Additional vaccination requirements include: TB skin test and Hepatitis B series. · Student must posses a current Basic Life Support for Health Care Providers Certification (CPR certification) through American Heart Association. The Certified Nursing Assistant program is a part-time program. Class schedules are created each term for evening part-time delivery. Please contact Andy Sammons, (865) 882-6703, for scheduling information.